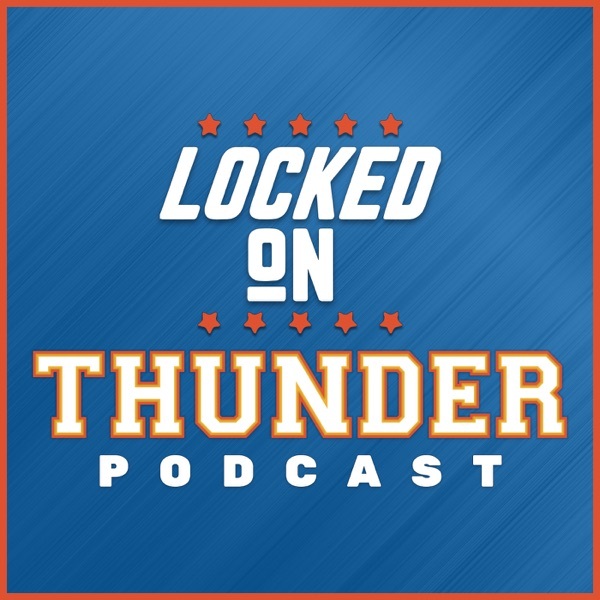 Segment 1: I don't like OKC's starting five right now. How will OKC look with PG, Russ, and Dennis on the floor? Segment 2: Why Hamidou Diallo will be the guy you will want to root for the most this season. Segment 3. Enes Kanter is working on his three-point shot with the same trainer who is working with Melo. Nick Collison is getting a lifetime achievement award.